The programmer uses decision making for specifying one or more conditions to be evaluated by the program. It returns the boolean result true or false. 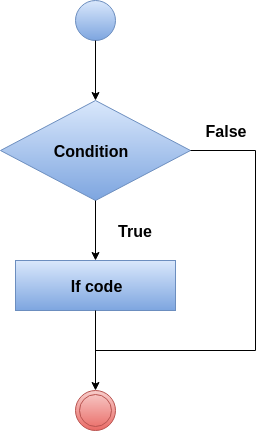 The if statement checks the condition and returns true if the given condition is satisfied. a is less than b. The if-else statement tests the condition. 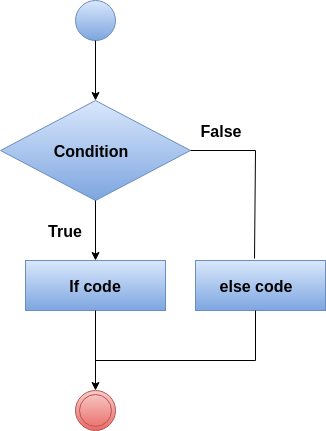 If the condition is true, it executes if block and if the condition is false, it executes the else block. 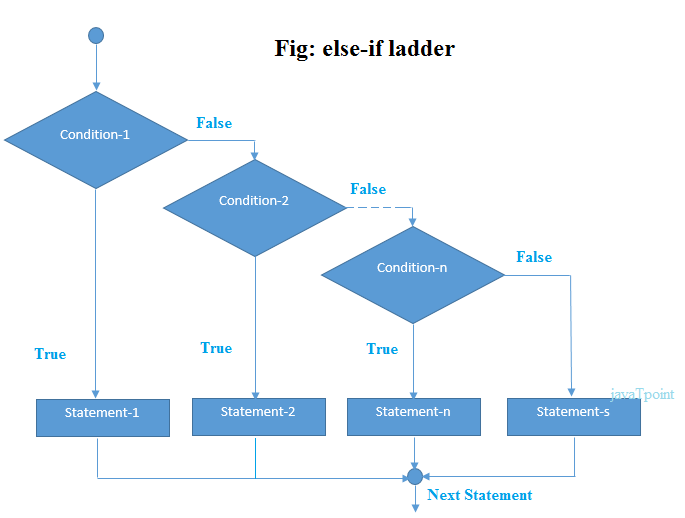 The if-else-if ladder statement executes one condition from multiple statements.